...we have a property for everyone. We offer a full range of estate agent services for sellers, buyers, landlords and tenants. Our services include sales, lettings and commercial sectors and we cover the whole of the North West. Pearson Ferrier currently has branches in Ashton-Under-Lyne, Bolton, Bury, Cheetham Hill, Middleton, Preston, Prestwich, Radcliffe and Ramsbottom. With hundreds of properties for sale across the UK, Pearson Ferrier Estate Agents are the first port of call for thousands of home buyers. If you are unfamiliar with an area or looking for a property surrounded by the best parks, restaurants, schools or transport links we really can help. Pearson Ferrier Lettings Agents have a vast range of properties to rent in the UK that cater for all types of needs and budget requirements. Due to Pearson Ferrier’s stringent referencing procedures, we attract landlords with the highest calibre of property. Are you looking to sell your property, or are you just wondering how much your home is worth? Yes? Well Pearson Ferrier Estate Agents are here to help! We can offer prospective sellers with all the tools, advice and help to get their property on the market and out to interested and relative buyers quickly and professionally. Pearson Ferrier are one of the largest commercial property agents in the UK. We specialise in selling and renting a full range of property from small offices and retail premises to large industrial units. Our commerical department offers a full range of professional services, such as valuations of both commercial premises and businesses. Pearson Ferrier is one of the UK’s leading independent residential lettings and management specialists, with an ever expanding property portfolio. Our large database of tenants who are looking for property to rent can mean we can help you find the right tenants quickly. 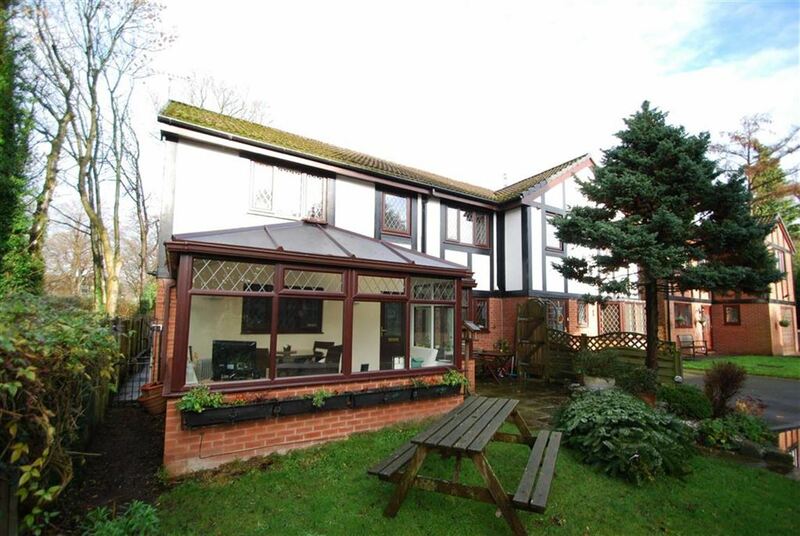 This is an extremely spacious and beautifully presented stone built cottage located on Alden Road. 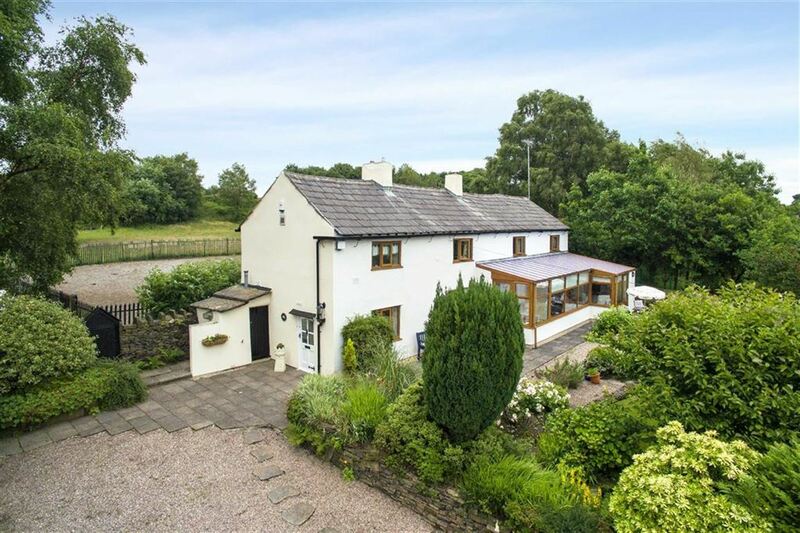 This is an idyllic rural setting with extensive views over surrounding farmland. The cottage has been modernised throughout, however, it retains the original character and contemporary detailing. A substantial and highly adaptable modern detached property situated on a private driveway located just off Springside Road in the village of Walmersley. The property was constructed just over 25 years ago in the grounds of The Vicarage for the nearby Christ Church, Walmersley. Cross Hall House is a beautifully restored former farmhouse for the neighbouring Cross Hall Farm. The refurbishment programme was completed approx 10 years ago and our current vendors took up residence 8 years ago and have significantly improved the property in line with current fashions. A quintessential English country cottage in a truly gorgeous location at the head of Delph Lane in Ainsworth. It is pretty much midway between Bury and Bolton town centres. The property dates back to the latter part of the 17th century, however, records only go back as far as 1840. One of a pair of individually designed detached houses built by MD Homes approximately 15 years ago in a well regarded residential location just off Bolton Road. The property is pretty much in ‘as new’ condition and is a credit to the current owners who have created a very smart family home. Wharfside is an exciting development of 51 contemporary apartments located within walking distance of Bury town centre. It is in one of the towns most iconic buildings. Wharfside was once operated by Bury Boot & Shoe Company and originally was constructed as a major cotton mill during Victorian times. Pearson Ferrier Black Label is specifically set up to offer a bespoke marketing package to the most discerning of properties. We currently have branches all over the North West. Including Ashton-under-Lyne, Bolton, Bury, Cheetham Hill, Middleton, Preston, Prestwich, Ramsbottom and Radcliffe.